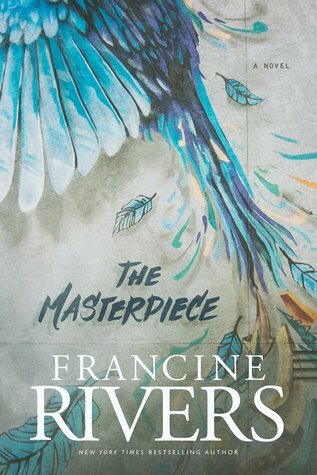 The MasterPiece by Francine Rivers is not to be missed! The two main characters, Roman and Grace will enter into your world and you will not be able to stop reading this book. It is note worthy to understand that I read this book cover to cover in one sitting. I was unable to put it down. However, I will say that anyone who has experienced signifiant trauma and has not healed from many of those events, I would caution in you in reading this book, especially if those are recent. This book can bring up strong emotions from the past or even the present and it would be a dis-service for me not to put that disclaimer in my review. That does not affect my review of this book in any way, but I do feel that it is necessary for readers to know. Between romance, tension, faith and real life, these characters are highly relatable. The story is a masterpiece all in its own work and one to be celebrated. I love how Francine writes this book and I think it is a an excellent book for fans of Ms River's books. If you have never read her books, I highly recommend grabbing this book and Redeeming Love. I give this book 5/5 stars. New York Times best-selling author Francine Rivers began her literary career at the University of Nevada, Reno, where she graduated with a bachelor of arts degree in English and journalism. From 1976 to 1985, she had a successful writing career in the general market, and her books were highly acclaimed by readers and reviewers. Although raised in a religious home, Francine did not truly encounter Christ until later in life, when she was already a wife, a mother of three, and an established romance novelist. 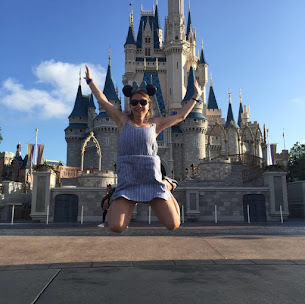 Shortly after becoming a born-again Christian in 1986, Francine wrote Redeeming Love as her statement of faith. First published by Bantam Books and then rereleased by Multnomah Publishers in the mid-1990s, this retelling of the biblical story of Gomer and Hosea, set during the time of the California Gold Rush, is now considered a classic work of Christian fiction. Redeeming Love continues to be one of the CBA's top-selling titles, and it has held a spot on the Christian best-seller list for nearly a decade.